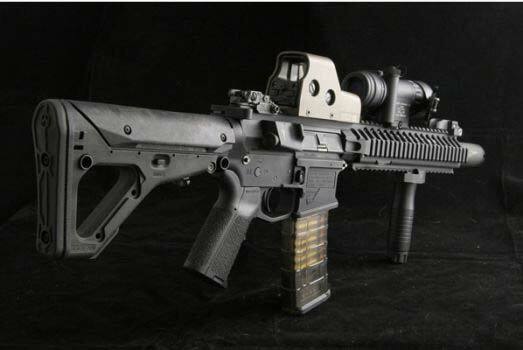 The AR-15 is becoming more popular as a hunting weapon despite the limitation in the caliber of the gun itself. Although there appears to be some movement in the future to expand the number of different calibers on the market, you can still set up your AR-15 for hunting today. The main reason why this weapon is fast becoming a popular hunting choice is how easy it is to customize for a particular need. With the AR-15, you can add a considerable number of accessories as well as improve the overall performance of the weapon itself. From adding new optics, lights and stock to slings, trigger guard and more, there are many ways you can optimize the AR-15 for your hunting needs. Barrels: The barrels come in various sizes and lengths, but the most common are the 16”, 18” and 20” versions. The shorter the barrel, the less velocity the bullet has when fired. However, lighter weight barrels are easier to carry and may be perfect for your particular hunting needs. AR 15 Handguards: You can use either free-floating or non-free floating versions for your AR-15. Plus, you can add Picatinny rails as well. The non-free floating version connects to the barrel which may affect its accuracy. Free floating handguards however do not touch the barrel and are better for long range accuracy. 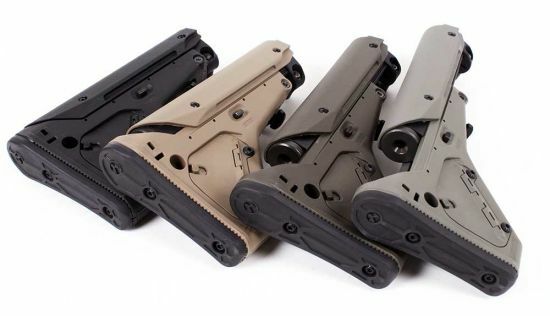 Lower Receiver: You can add a new lower receiver that will change the trigger, hammer, bolt catch, pistol grip and other details that will make the weapon lighter or easier to hold while firing. Plus, you can increase its efficiency as well. 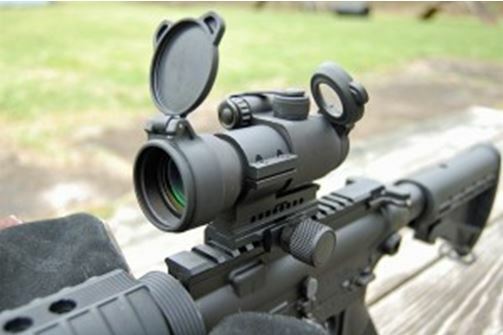 Picatinny Rail: The rail itself is really just brackets where you can mount a number of items such as the scope, light or laser sight. Essentially, the rail is a solid platform where you can make numerous additions all without having to spend for major modifications. AR 15 Stocks: You can choose a fixed or scoped stock that will adjust specifically to your needs. This is a very popular set up that can make hunting even more enjoyable as you have a stock that perfectly fits your arm length and shoulder for maximum comfort and accuracy. Plus, these stocks are easy to install and maintain, making them a great choice for hunting. Upper Receiver: Here, you can change the way the weapon appears as well as the amount of ammunition you can carry along with the overall accuracy of the AR-15. 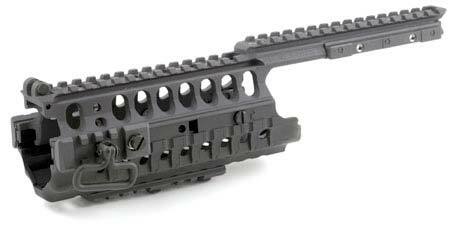 Common modifications start with a stripped version of the upper receiver which you can use as a platform to build the rest. From switching calibers to creating an older style version, you have many choices to make. You can even add the famous Realtree pattern to keep your AR-15 hidden under camouflage. You can have it added to your weapon after it has been customized or order it from the retailer after making all of your selections. Either way, you can have your AR-15 ready for your next hunting trip thanks to the many different modifications that can be employed.